Yet another GameCube has found a new lease on life. 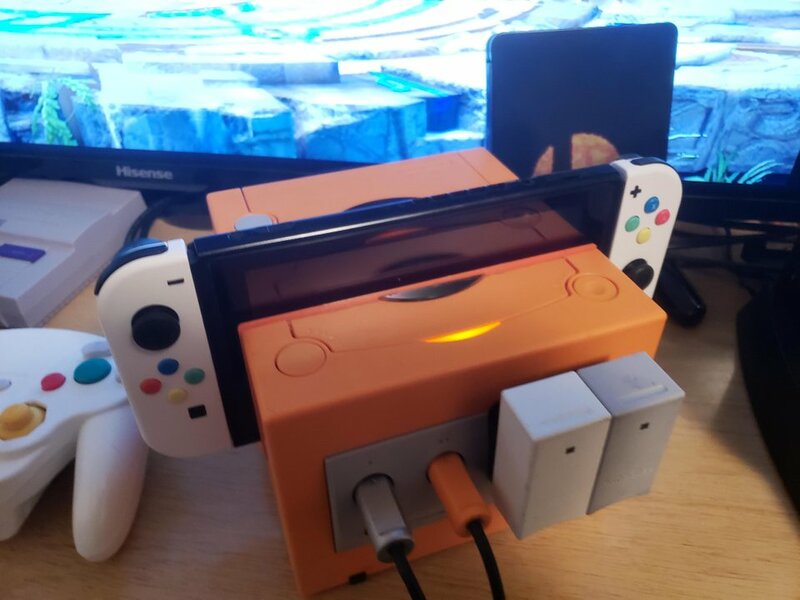 Reddit user Littlewolf128 took about 4 weeks to coddle together this unique Switch dock. Best part of all, the GameCube controller ports actually work! If you want to check out more on the project, you can read up on Littlewolf128's profile here. That is a SWEET-looking dock. It&apos;s just a shame that a Gamecube has to die to make one. I wonder if you could 3D print and mass-produce this kind of thing. I&apos;d like to think that this particular GameCube had already passed on and is now been turned into a kind of backbone for its successor.